Used fuel tank for 03-13 Corvettes. 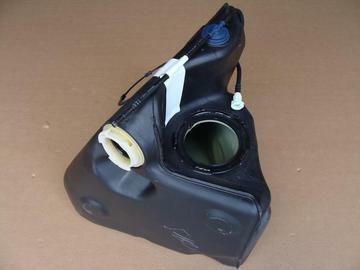 This is a RH (passenger) side fuel tank. Tank is clean and in good working condition. Does not include fuel pump.